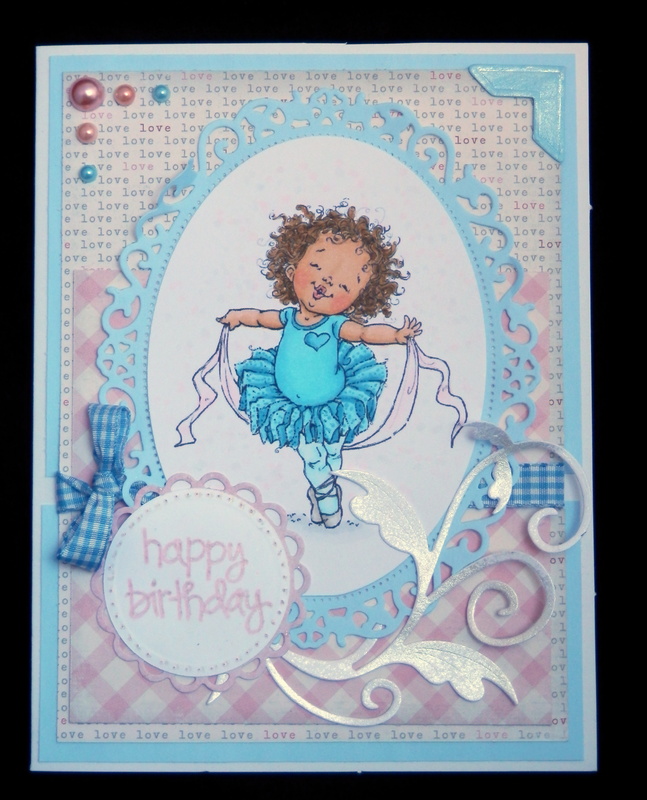 Beautiful cards, Wendy! I love Mo Manning, too! 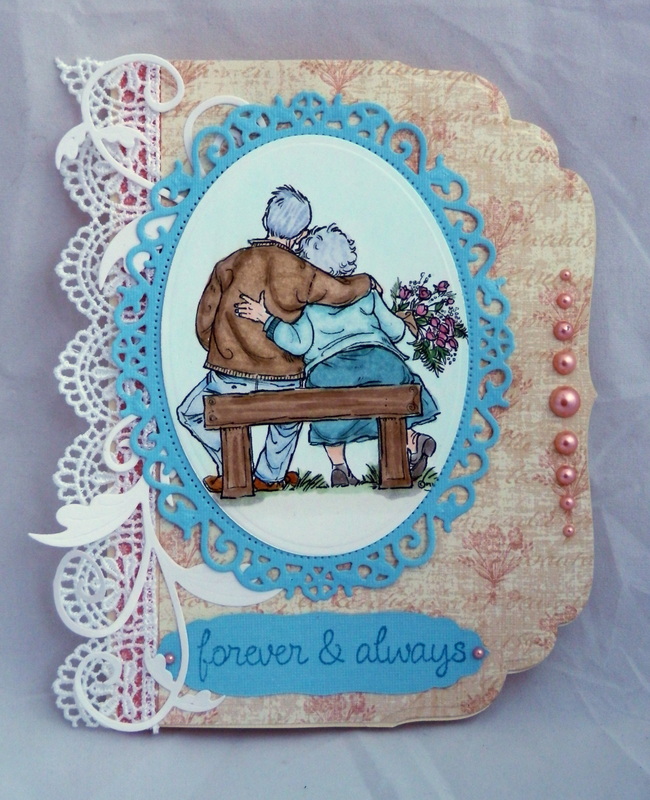 Great image that cute old couple. Like how the bleu makes the romantic white and pink look fresh at the same time.